Check yours truly in action in this clip from Switchfoot’s awesome show at the Phoenix on June 21,09. You can see me appear in front of the stage with my E3 at 1:04 time frame. 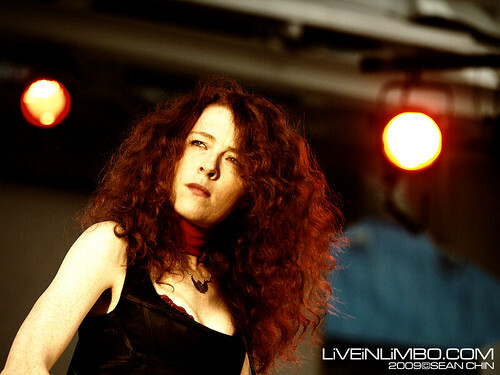 I have just uploaded some of the photos I took of Thursdays NXNE 2009 shows which include the awesome Melissa Auf der Maur from the Smashing Pumpkins. They also include photos from the Peace dot Love co-festival with Down with Webster, Dragonette, and USS. Check www.liveinlimbo.com for more photos and full-reviews.